Rent Flora Springs Vineyard Courtyard | Corporate Events | Wedding Locations, Event Spaces and Party Venues. 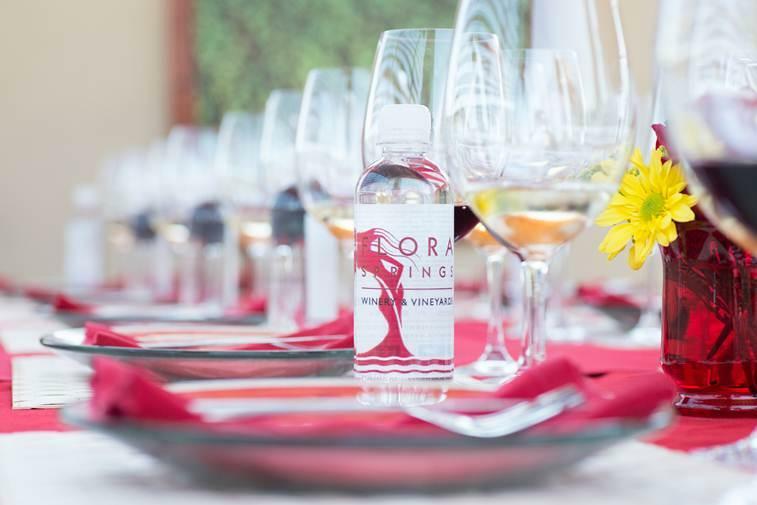 Flora Springs was founded in 1978, but our legacy dates back to the late 1800s when wine grapes were first planted on the Napa Valley property that is now our estate home. The depth of this history reminds us that as stewards of this land, our family’s commitment to its health and vitality will be felt far into the future.